Harry Boglione, who supplies his parents’ restaurant Petersham Nurseries with organic meat and vegetables from his farm in Dorset, told us that when he decided to become a farmer his dad thought it was ‘a complete and utter disaster’ but after a couple of years he changed his mind and became a bit envious, wishing he was young enough to start such an amazing enterprise. Hardly surprising, as everywhere you look on Harry’s farm there are thriving contented animals, nourished fertile soil and rows of flourishing vegetables. 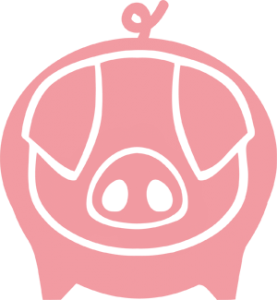 We filmed the pigs grazing and rooting on rough pasture, leaving manure to fertilise the soil and helping the grass to seed by digging up clods of earth in their search for roots and grubs. Because they are active all day, allowed to grow slowly and naturally, and fed on a mixture of vegetable waste, milled organic beans barley and wheat as well as what they graze and dig out of the ground, the meat is richer with a more intense grain and a deeper flavour. 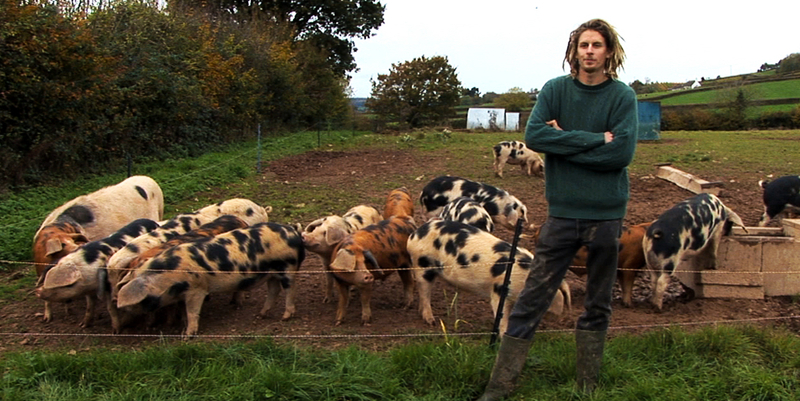 Watch our film with Damian and Harry here. 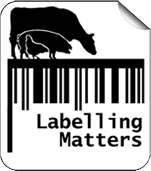 ← Is the BBC promoting factory farming?